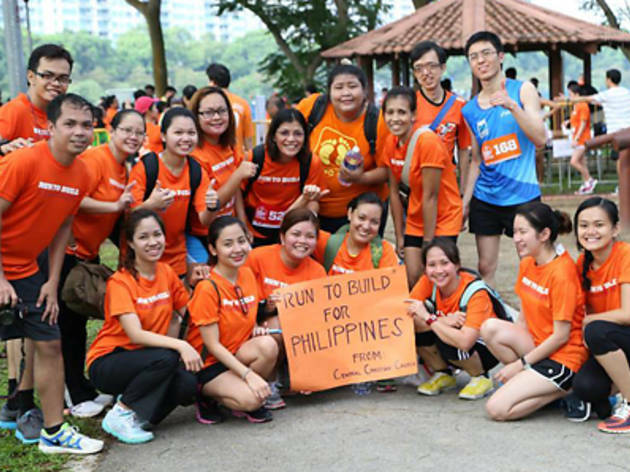 The GK Fun Run returns for the second time in Singapore, inviting the international community to join dressed in your national colors. 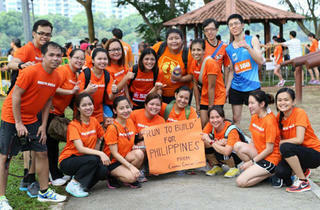 Organized by Gawad Kalinga (which means 'to give care' in Filipino) Singapore, proceeds will be used to fund community-building programmes in Philippines and developing Southeast Asian countries. Grab your loved ones and register in groups of 10 to receive a five percent discount. Non-runners can also enjoy a variety of food and activities at the fiesta grounds. Registration closes 30 June.